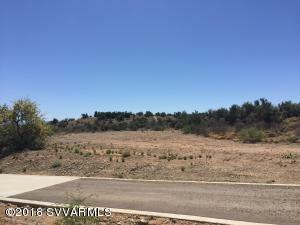 Description: 5.03 Acres easily split into three buildable parcels, largely flat and rolling hillside with panoramic, unblockable views of Red Rocks from two of the three building sites. Part of a larger 11.7 acre parcel. See conceptual parcel split plan.Other parcels available. Unlocked wire gate needs to be swung open up for access to the parcels to the south.Septic and well required, power and phone about 320' away. 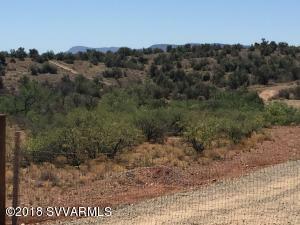 Very rural, large buildable parcels, yet very close into town. 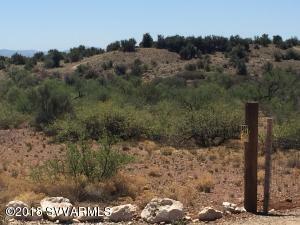 Easy access to Highway 260, Camp Verde and Cottonwood. Deed restrictions and road maintenance agreement to be recorded at COE.NO HOA! The Broker is a 50% owner of this property.